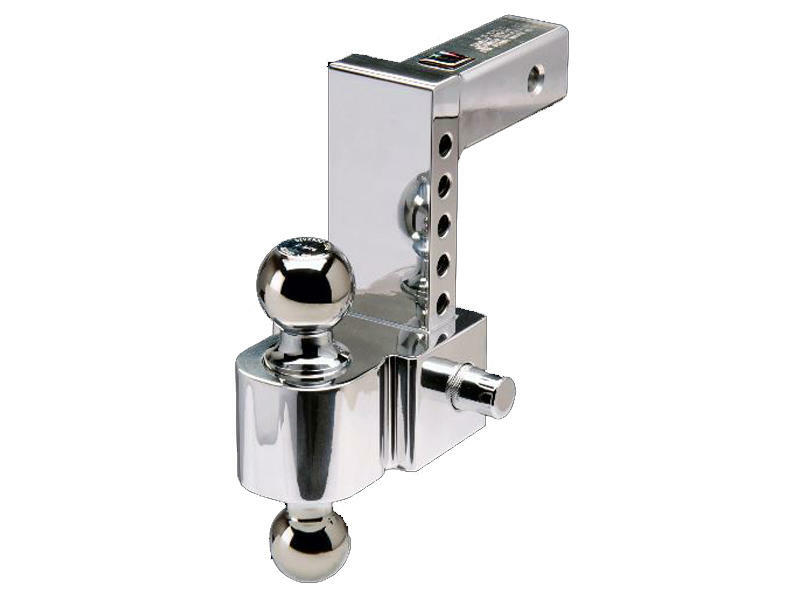 The Fastway Flash™ E series is the best looking pin-style, ball mount you can buy. From stunning good looks to fast and easy adjustments, you'll be amazed every time you use it. The lightning quick adjustments will save you time and effort, and each flash ball mount is precision machined in the mountain west, making it stronger and longer-lasting than the competition. The Fastway Flash E series is a great choice for towing multiple trailers. With adjustable heights and dual hitch balls, trailer change-overs are a snap! Its gorgeous design will make your truck look fantastic, and because it is made from aircraft-grade aluminum, it will last for years.